When you are facing water damage problems in your home, it can cause problems in more ways than one. It can cause your property damage to lower, it can cause a safety concern for your family via weakened wood supports as well as opening up the gateway for mold to infest your home, and finally it can cause problems for the water source itself assuming it hasn’t been dealt with. If you are having any signs of water damage in your home at all, it’s time you call us and our Residential water damage restoration services. 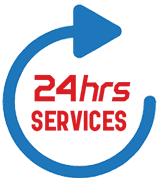 At All Hours Emergency Plumber, we provide the best services on the market. We’ve been in the industry of water damage restoration for several years, and it’s no reason why we have so many testimonials and repeat customers, we’re the best at what we do. We provide a thorough process that ensures that all of the unwanted infestation is removed. Rebuild the broken wood and repair, varnish, repaint so that it is brand new again. Dehumidifiers – reduce the humidity, which in turn, increases the rate of drying. 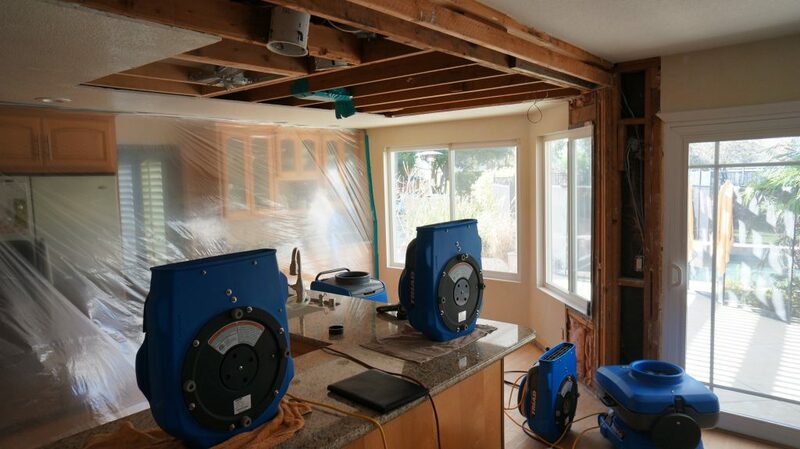 Air movers are designed to increase the rate of evaporation, which in turn, increases the rate of drying. Air scrubbers are portable filtration systems. They draw in air from the surrounding environment and pass it through a series of filters. These filters efficiently remove particles from the air to help improve indoor air quality. There’s no reason to invest hundreds of dollars into purchasing brand new furniture, or parts of your home when you can restore them for much cheaper. For a free over-the-phone consultation, make sure to give us a call at (904) 574-5100!